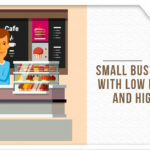 After learning about GST and its implications, let us look into the depth of GST in India. GST in India will not be a single taxation system but a dual taxation system in which both the state and center will collect tax on a single transaction of service or good. 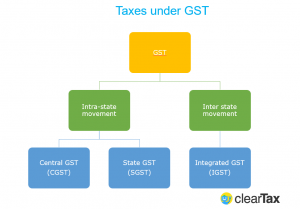 CGST, SGST, IGST are a part of GST. Central Goods and Service Tax will be levied by the Central government on all items, both goods and services under GST. It only applies to intra-state trade. State Goods and Service Tax will be levied by the State government on all items, both goods and services under GST. It only applies to intra-state trade. Integrated Goods Service Tax will be levied by the Central government in case of inter-state trade under GST. It is applicable on all items, both goods and services. NOTE: CGST AND SGST ARE APPLICABLE IN THE STATE. IGST IS APPLICABLE FOR INTERSTATE TRADE AND COMMERCE OF GOODS AND SERVICES. Why are there 3 tax structures? Since India is a federal country both state and center levy tax. 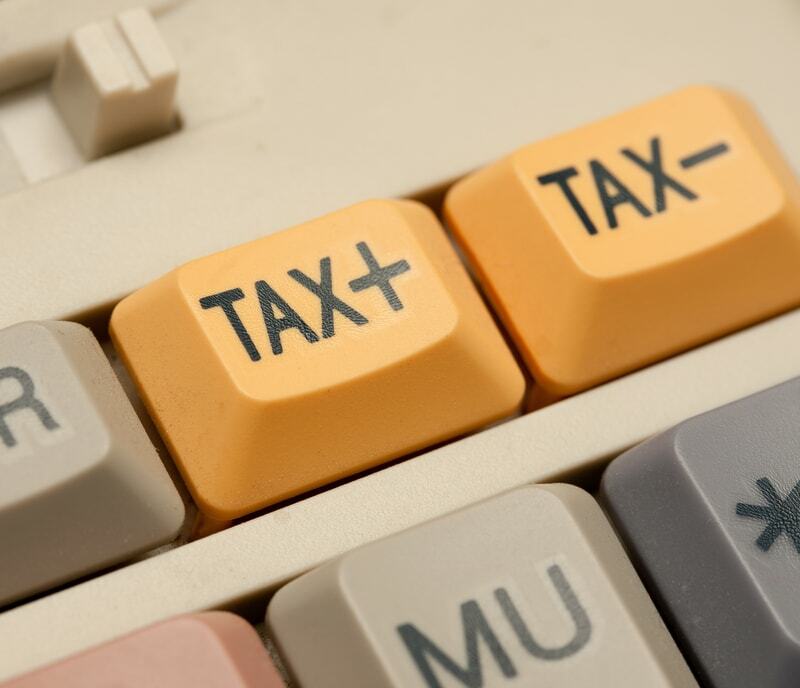 Currently this tax is the main source of revenue for the states and the center. This revenue helps them fulfil their responsibilities towards the state and the nation as a whole. Fiscal federalism will be preserved by a dual GST, which is required by our Constitution. The Centre and States will be simultaneously levying GST, taxpayers which will be implemented taxpayers to take credit against each other thus ensuring “One nation one tax”.